This coming Saturday, 3rd March at 10:30am, members of the Non Partisan Association (NPA) of Vancouver will be at The Drive Coffee Bar, 1670 Commercial, to meet with residents ans discuss politics. Come for the great coffee and tell the NPA what you want from a municipal government. 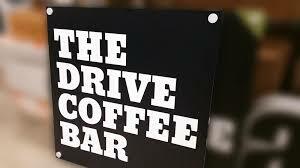 The Drive Coffee Bar has invited other parties to come along on future days. 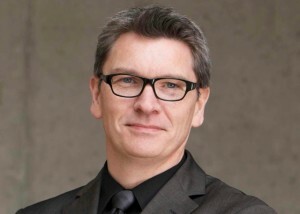 We are now less than 8 months away from the next Vancouver municipal election and the line up for both Mayoral and Councillor seats are still unclear. I will start with a discussion about Councillors because getting a majority of those is what counts in our system. 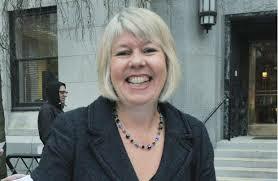 Both Vision Vancouver and NPA are in disarray. Vision has lost all but two of its incumbents, the rest having run for the hills unable to withstand any further scrutiny of their ten-year reign of disaster. The NPA, who should be shoo-ins with the collapse of Vision, have a couple of problems. First, the hated BC Liberals have embedded themselves in the party, and now an outsider is forcing a contest for the mayoralty. Besides that, their most popular and best-known Councillor, George Affleck, is retiring. This confusion among both Vision and NPA should open a door for the genuinely progressive left to move en masse into Council. But there is a catch: if the various progressive parties and independents each run under their own banner, they will — guaranteed — split the vote and allow the NPA to take over. There needs to be a unity alliance, not just in policies but in the candidates that are run. My own hope is that a progressive alliance runs for all 10 seats under a single brand, and I would suggest a breakdown more or less as follows: 3 Greens, 2 COPE, 1 OneCity, 1 YPP, and 3 independents. If they can get six elected, we are on the path to salvation. 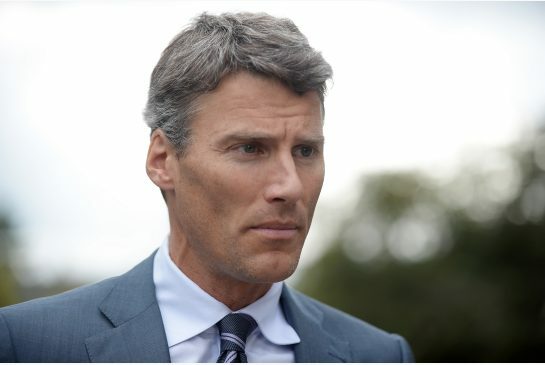 Gregor Robertson is finally bowing out, with his failed legacy dragging along behind him, and so there is plenty of talk about who is going to run as Mayor. Raymond Louie is a non-starter given that he would have to wear Vision’s past almost alone; I suspect they will not run a candidate this year (or, probably, ever again). NDP warhorse, then surely a younger and more active Dave Eby would be a better choice. I am hoping that Adriane Carr stays as a Councillor, mainly because her popularity guarantees that seat, but she would definitely make a fine mayor too. On the centre right, it looks like a battle between the BC Liberals under Hector Bremner and the anti-corruption crusader Glen Chernen for the NPA nomination. Whoever wins that campaign will probably have a lot to say about who runs for the NPA as Councillors, and whether the NPA drifts to the center or moves even further to the right. 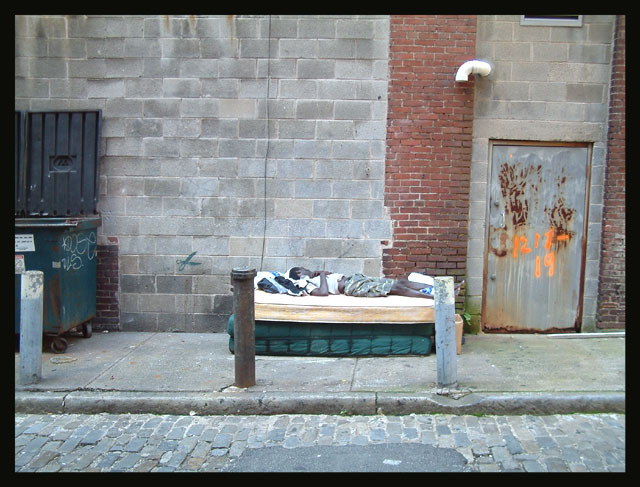 It is time for the progressives to act. We cannot wait much longer before raising the flag of a united brand. 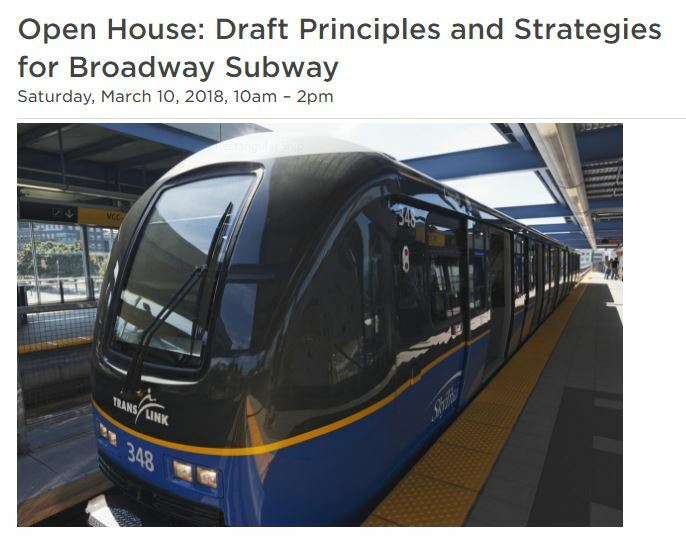 You are currently browsing the Jak's View of Vancouver v.3 blog archives for February, 2018.